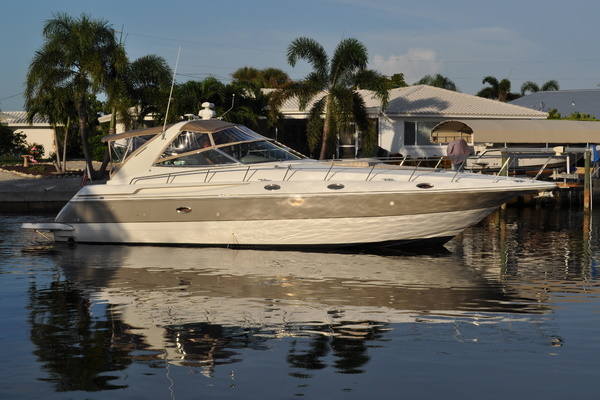 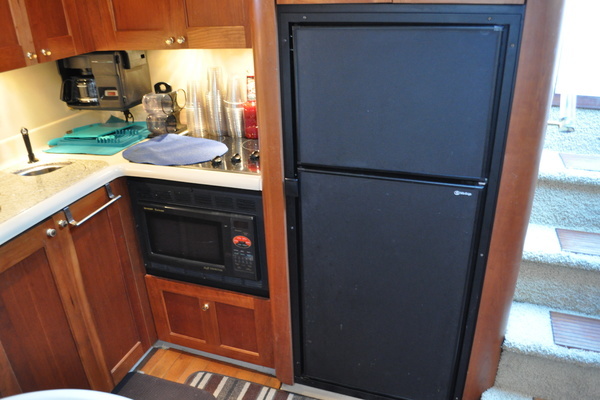 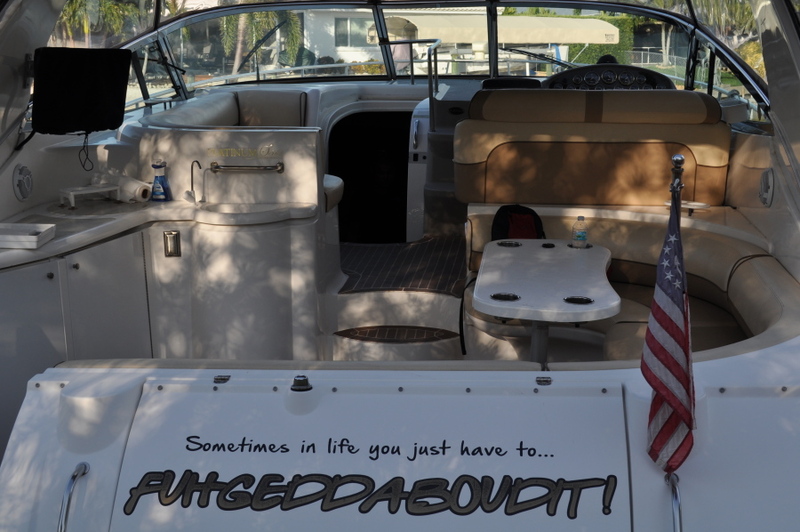 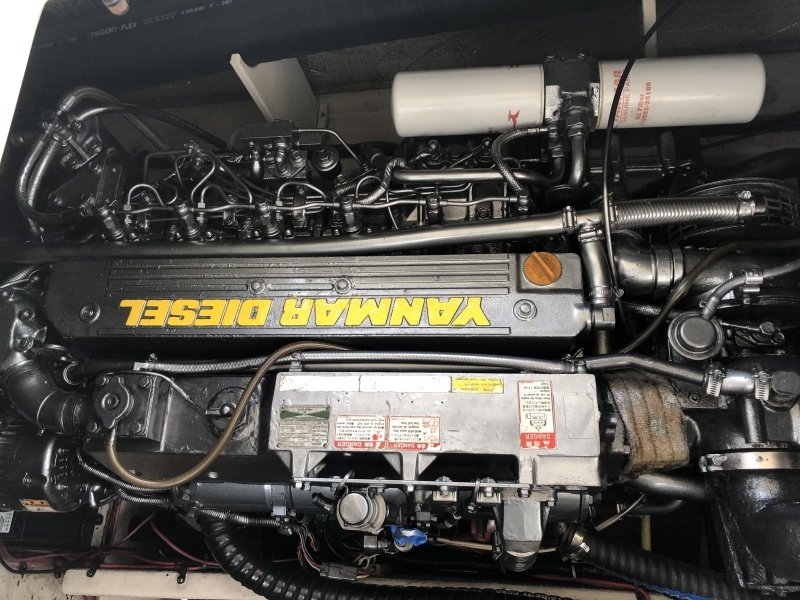 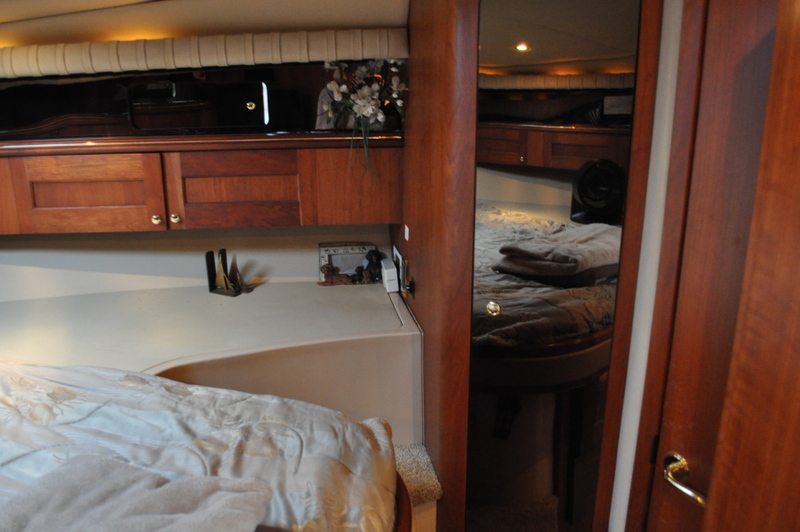 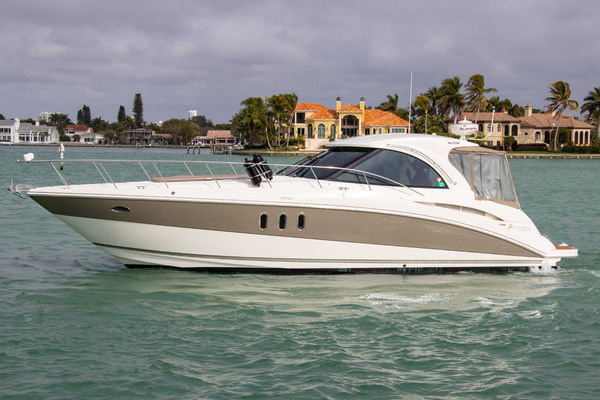 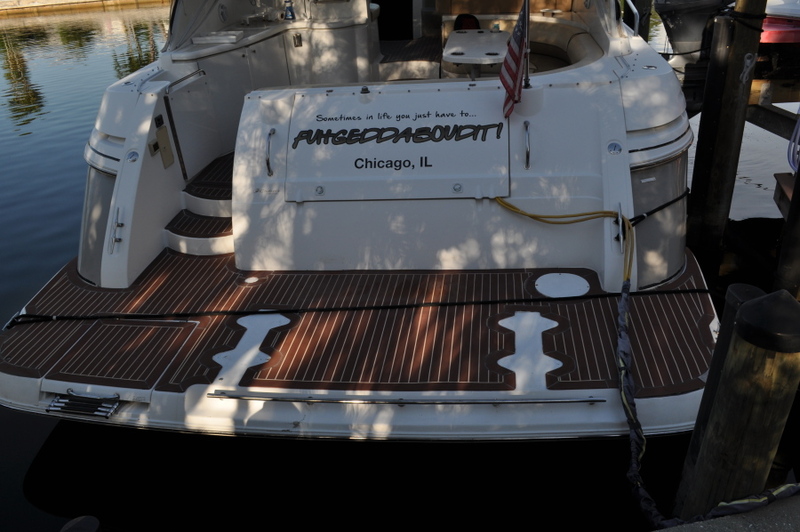 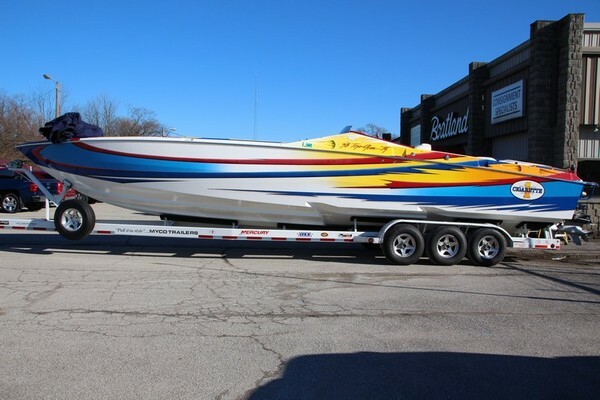 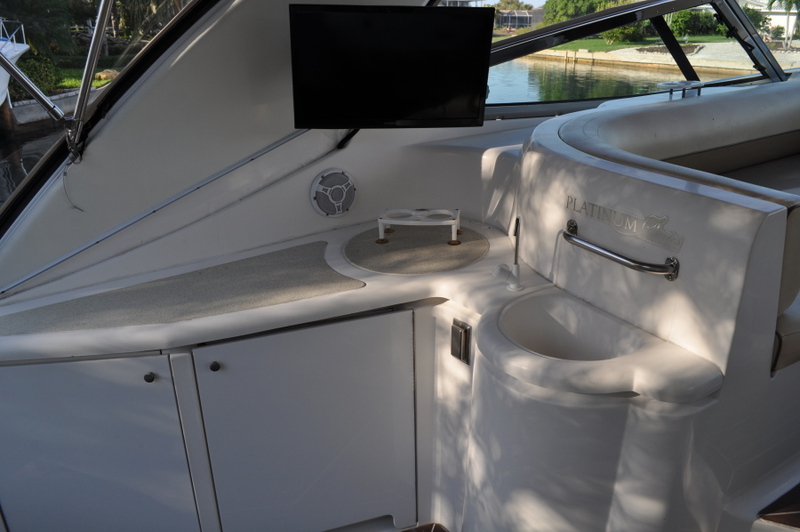 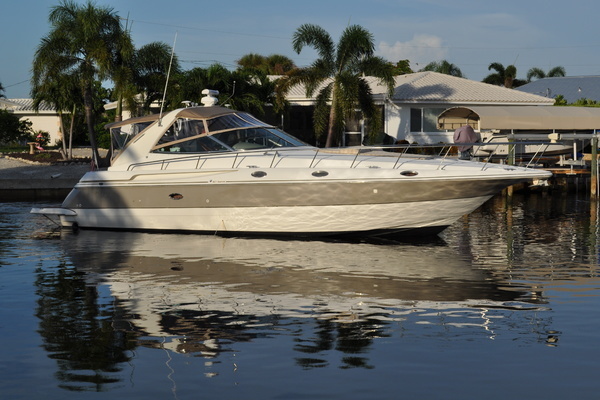 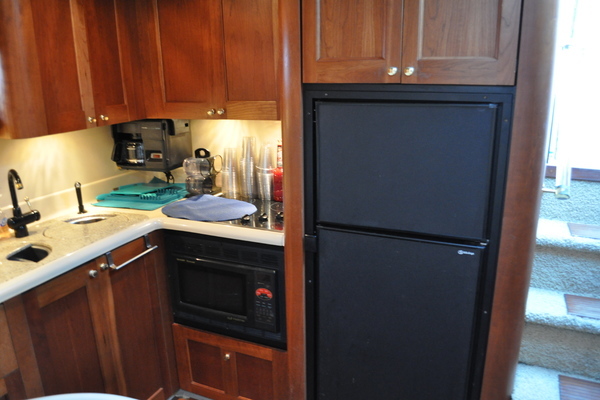 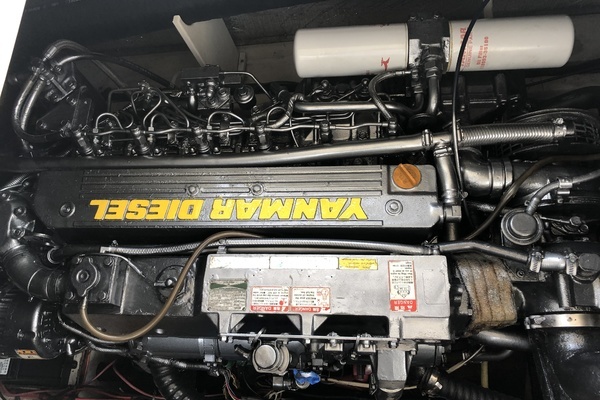 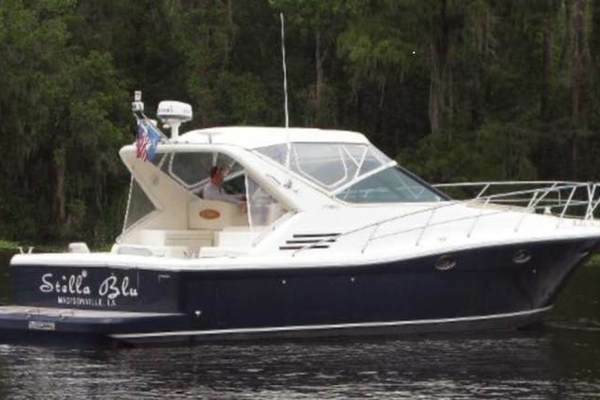 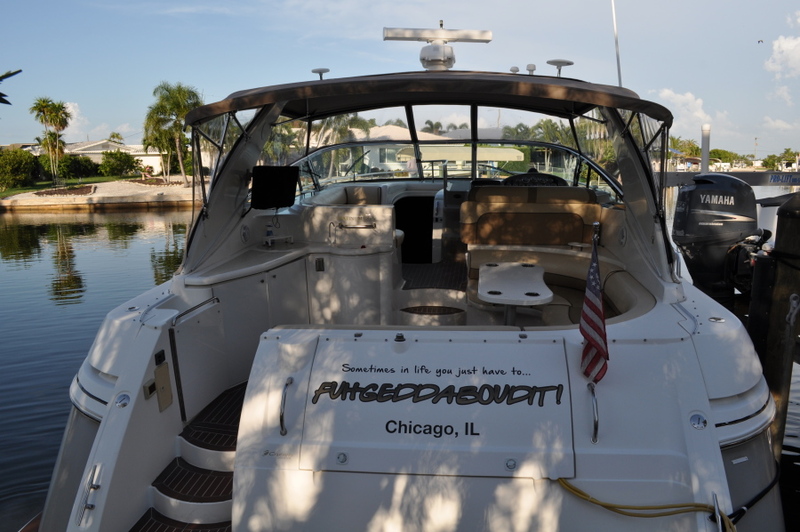 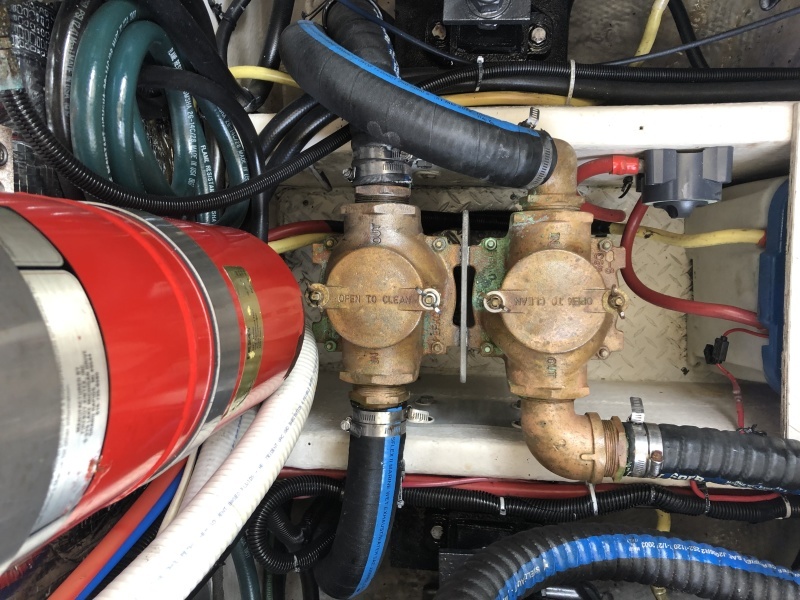 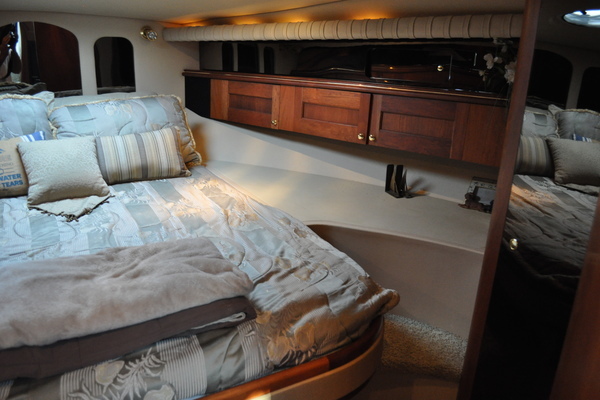 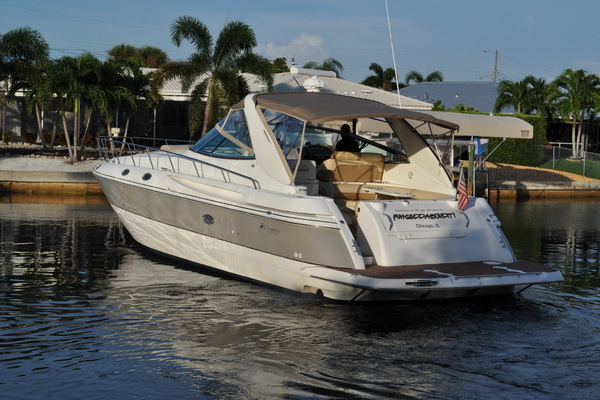 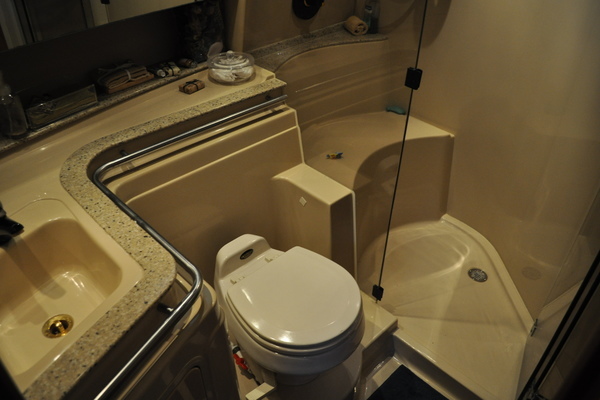 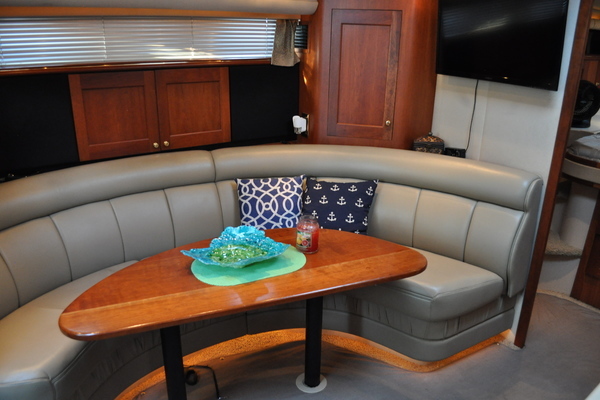 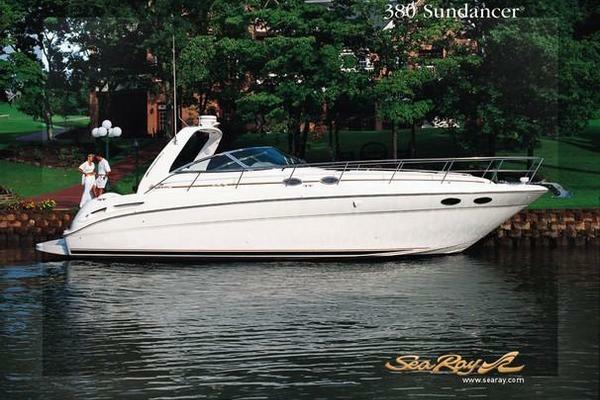 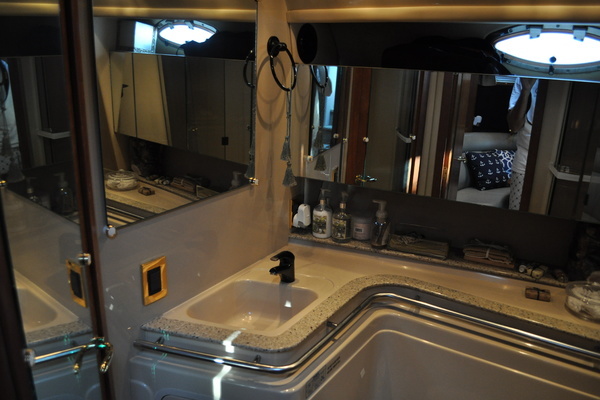 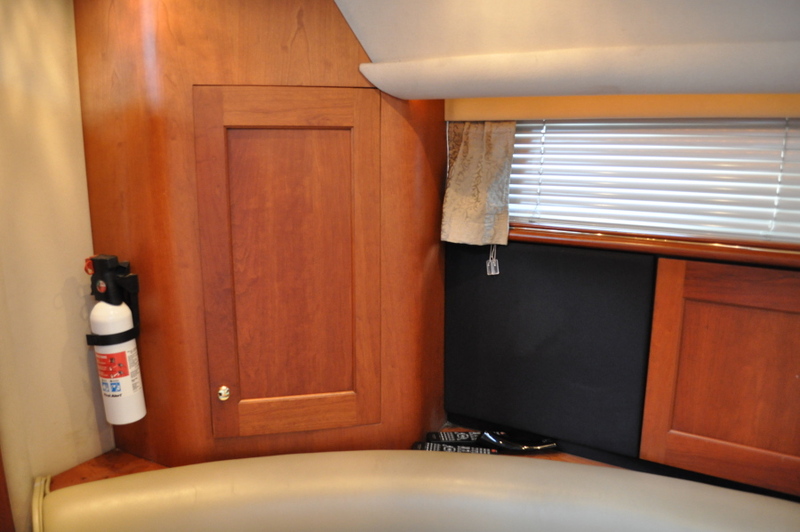 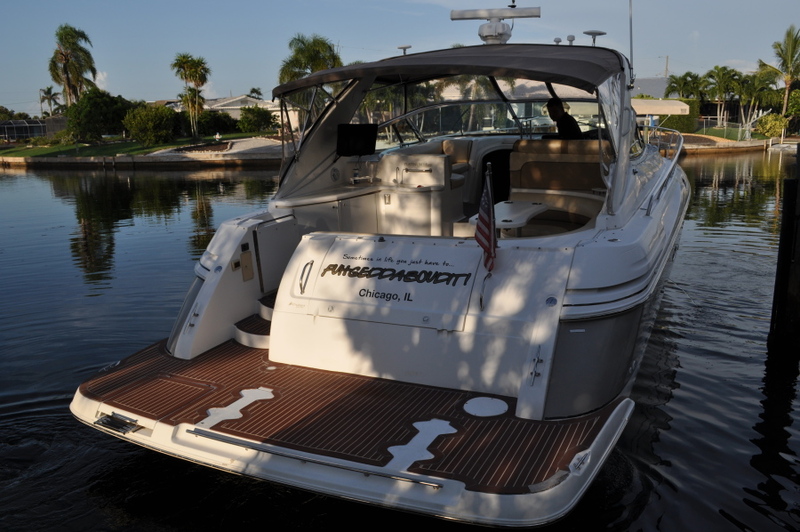 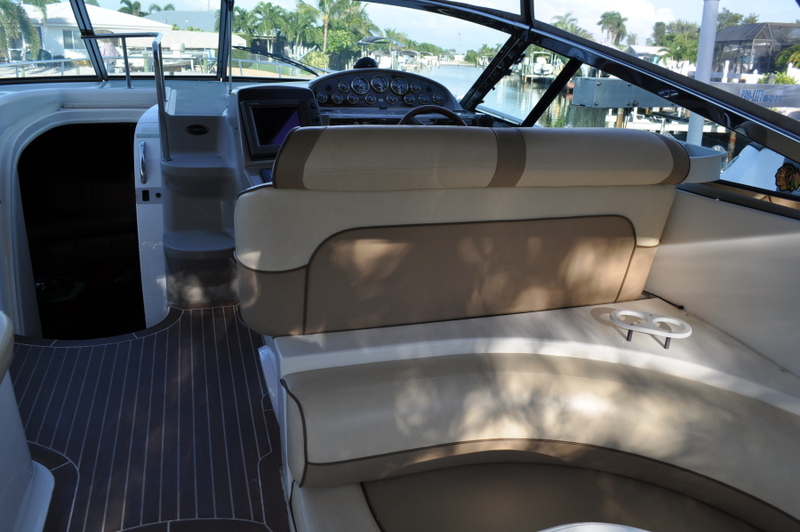 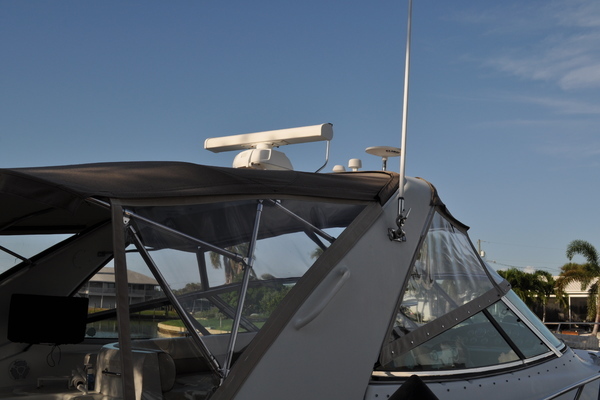 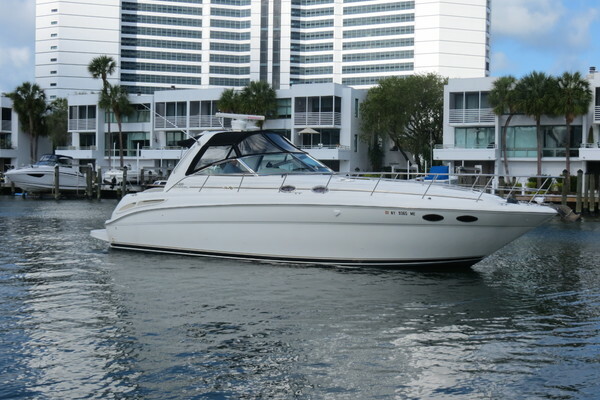 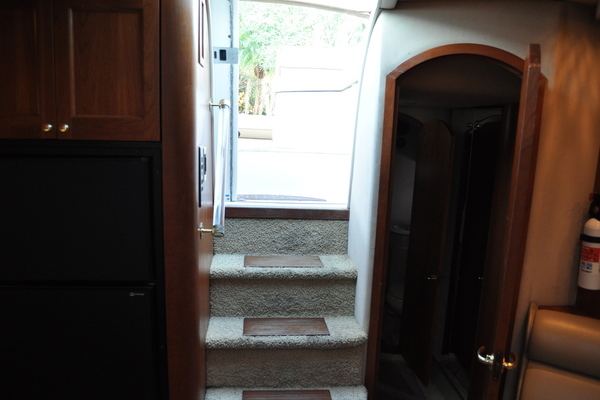 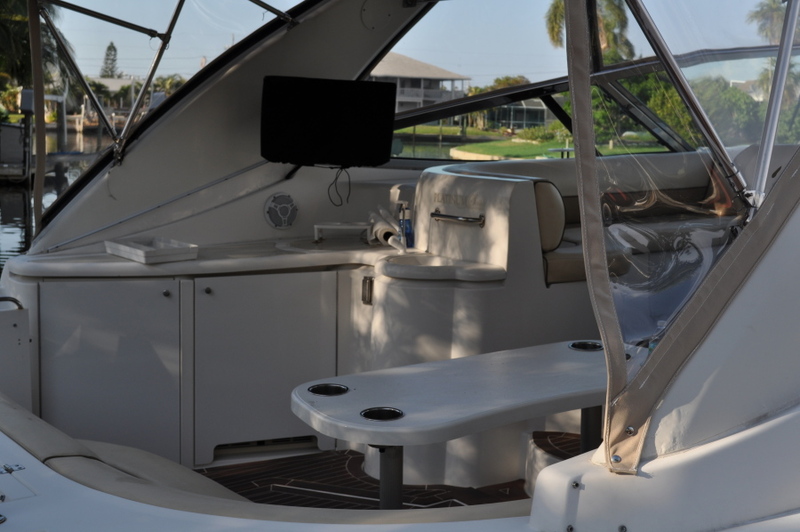 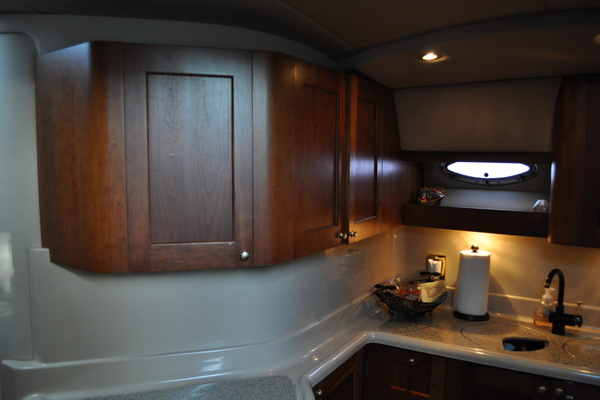 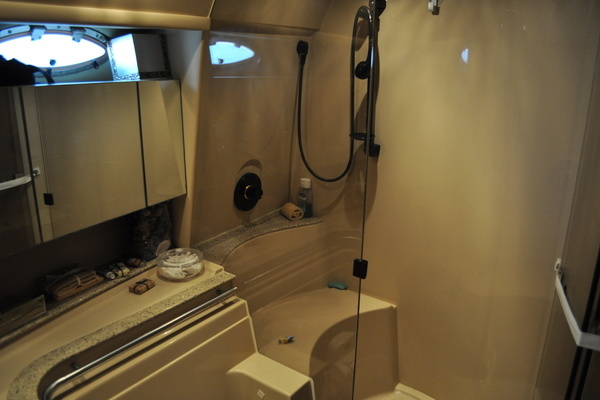 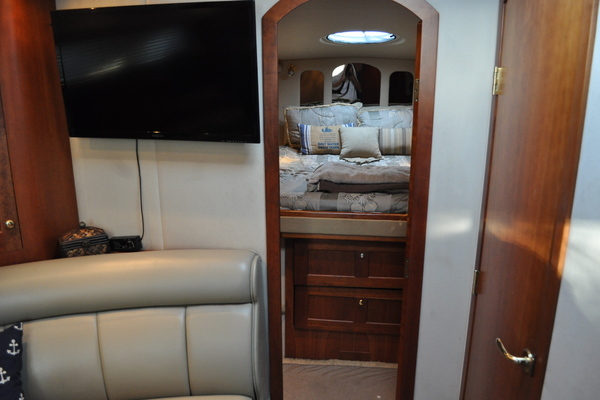 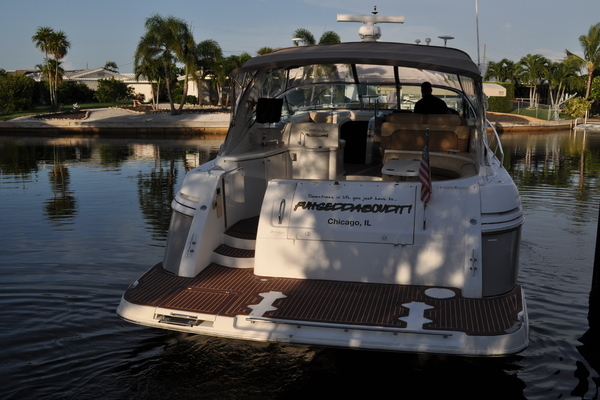 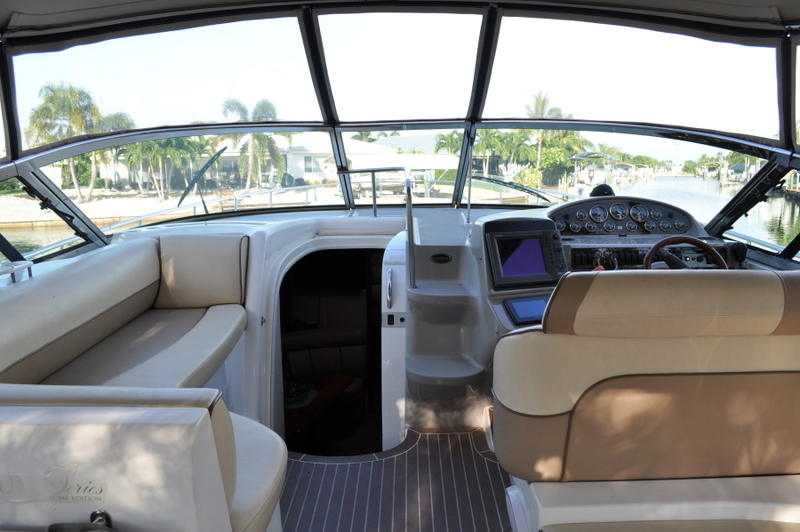 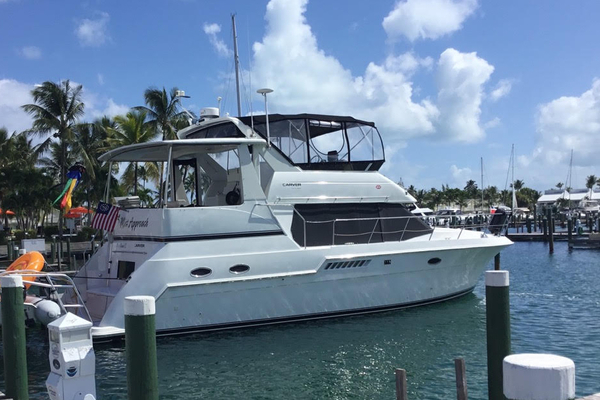 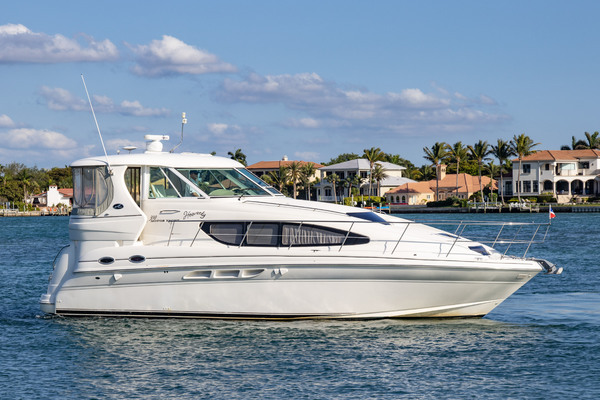 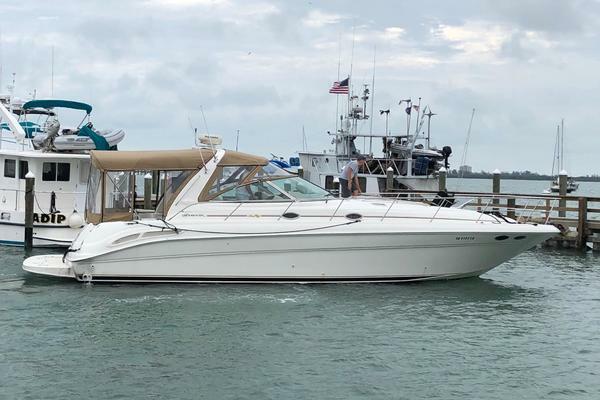 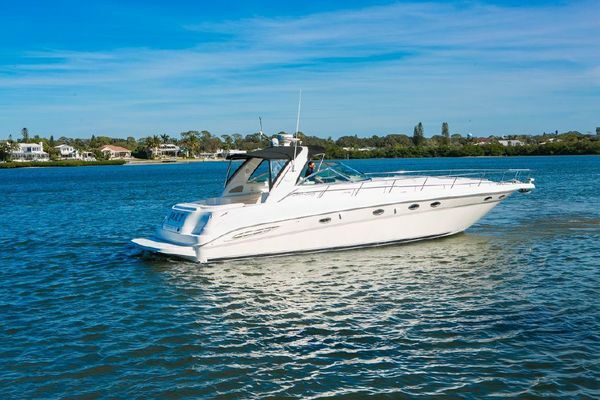 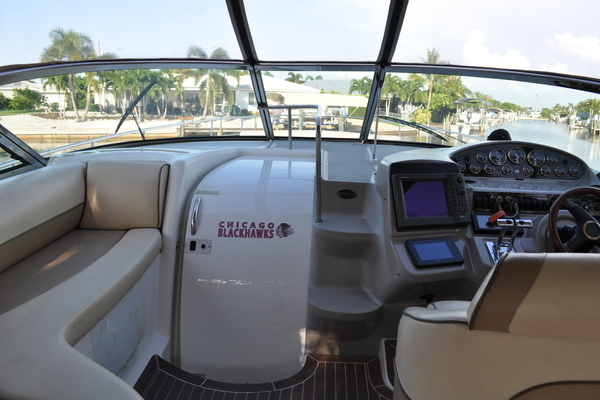 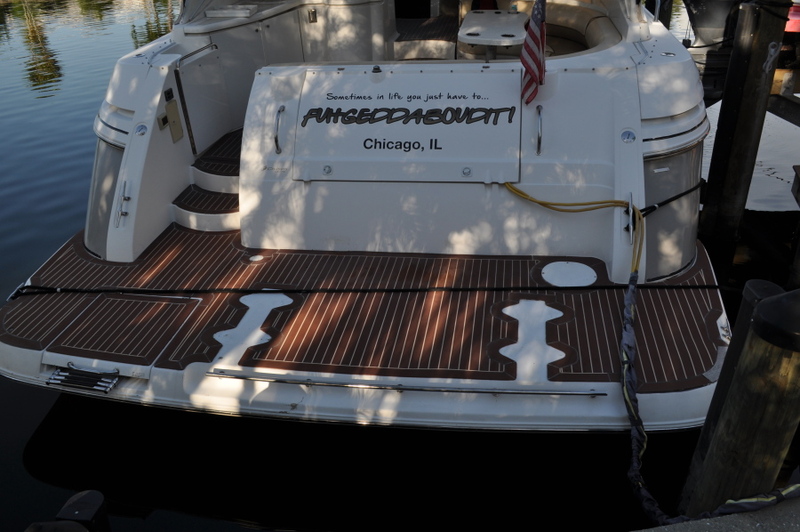 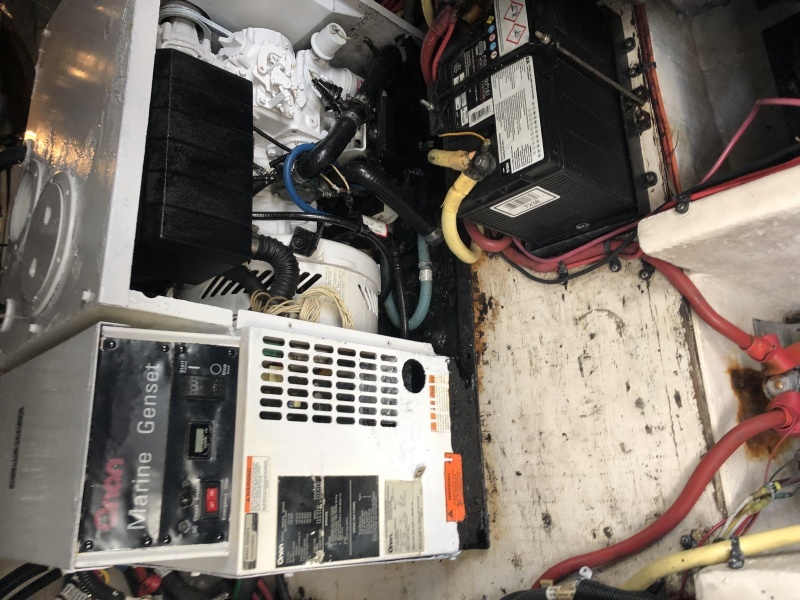 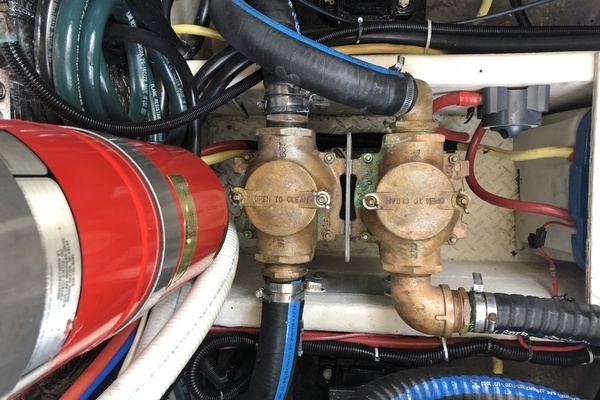 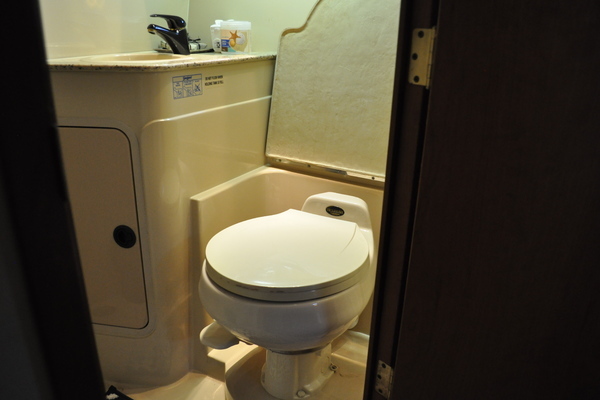 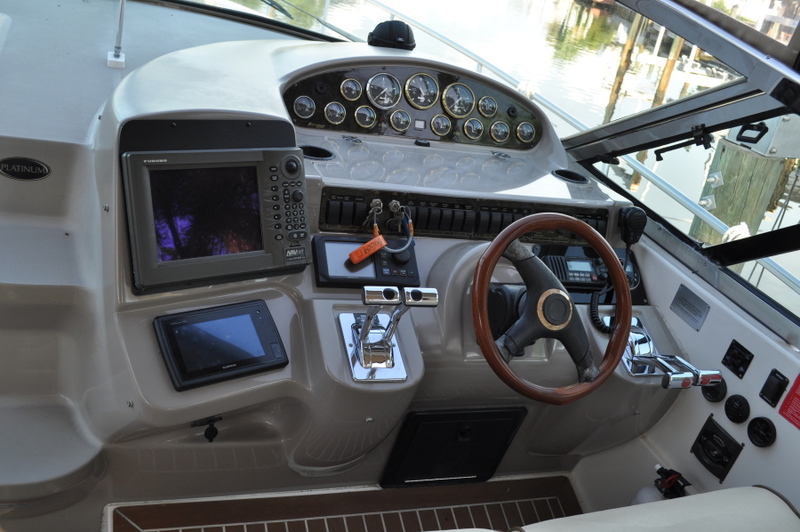 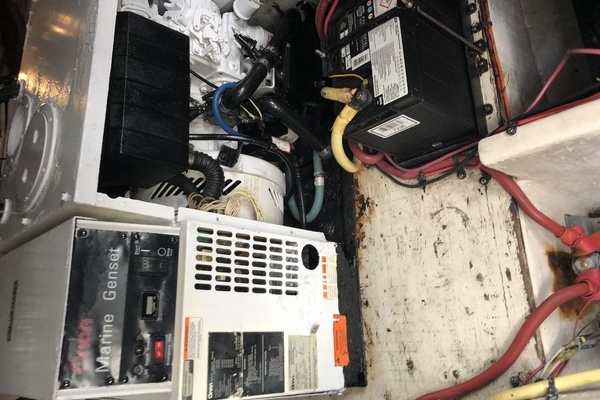 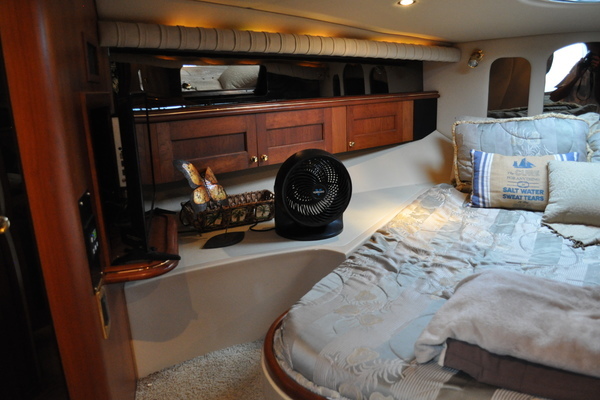 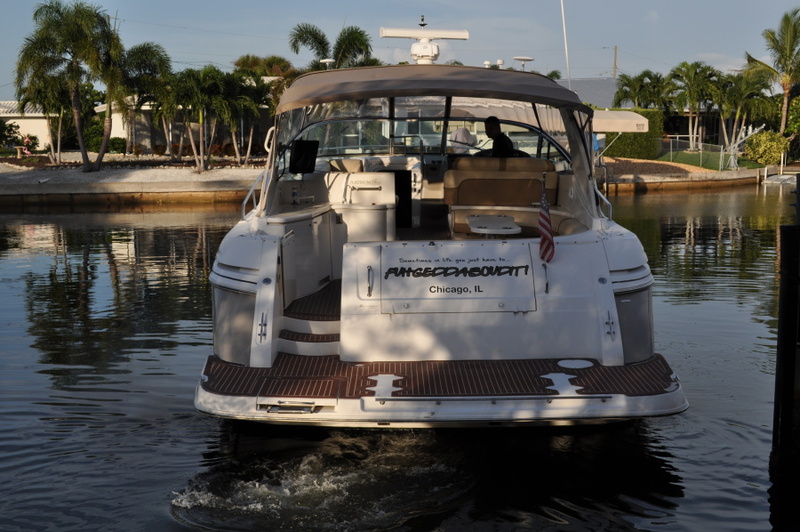 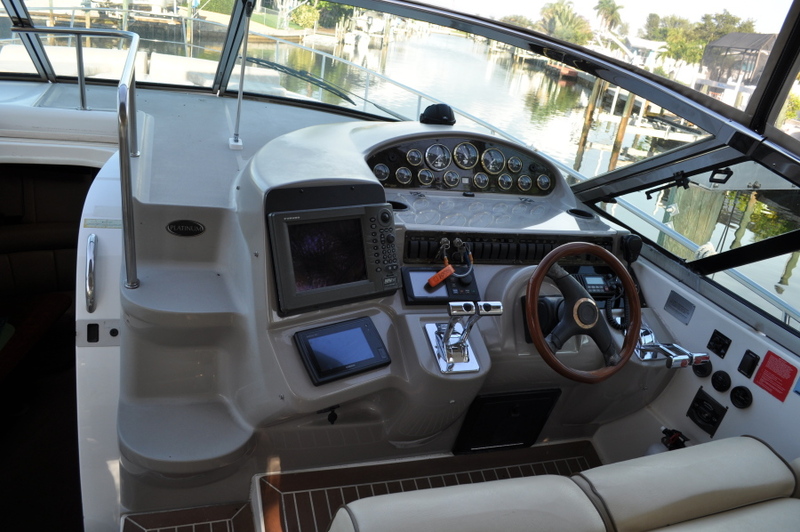 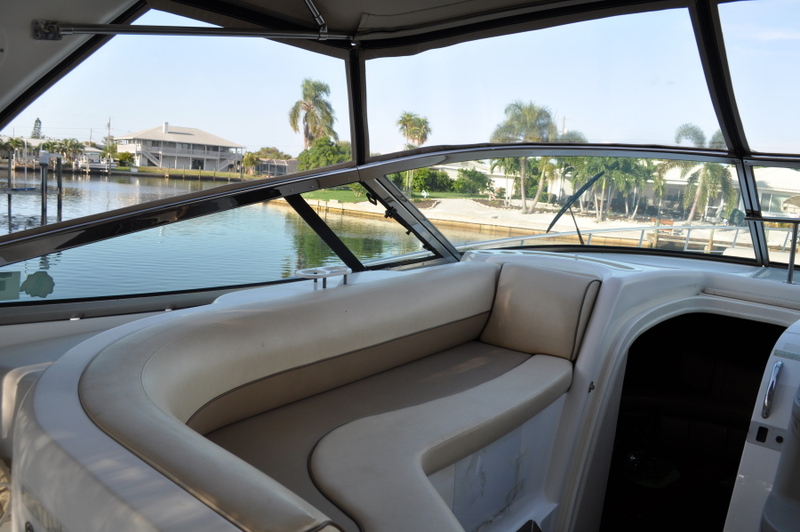 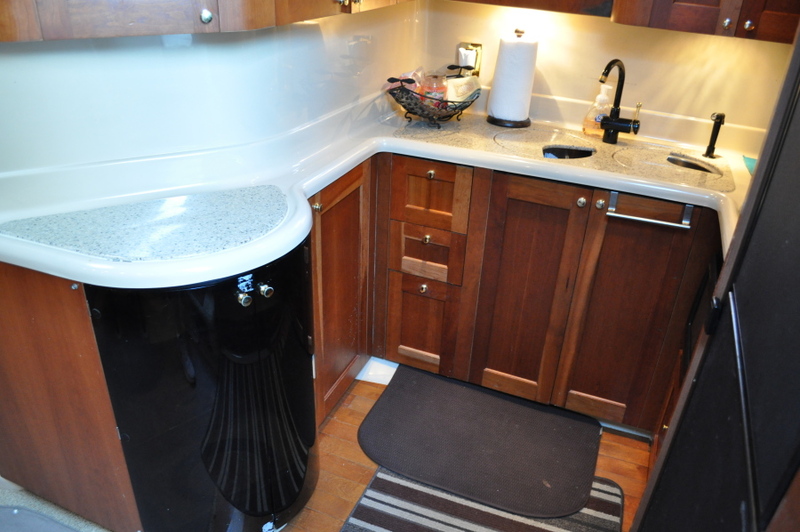 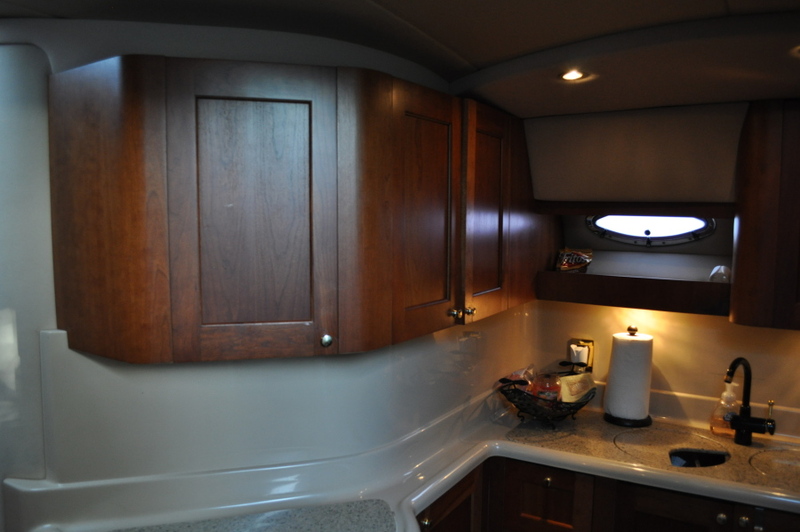 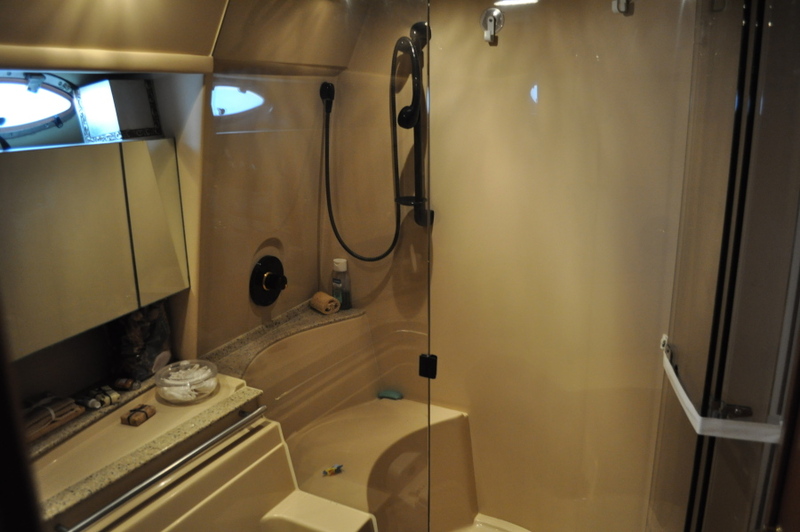 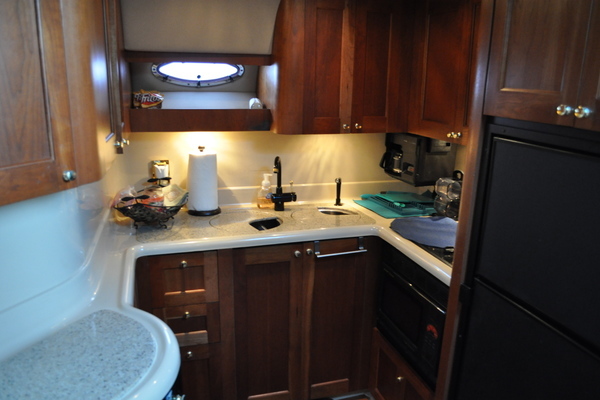 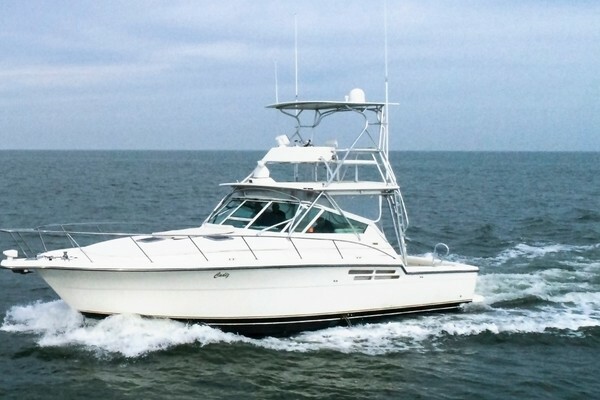 This 2002 42' Cruisers 4270 for sale is a big, full-bodied express with a luxurious two-stateroom interior and cockpit seating for a small crowd. 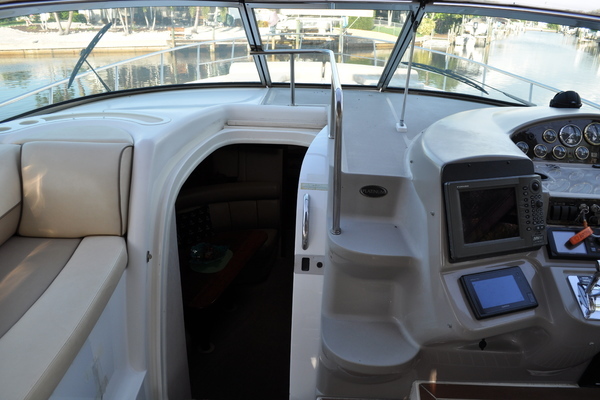 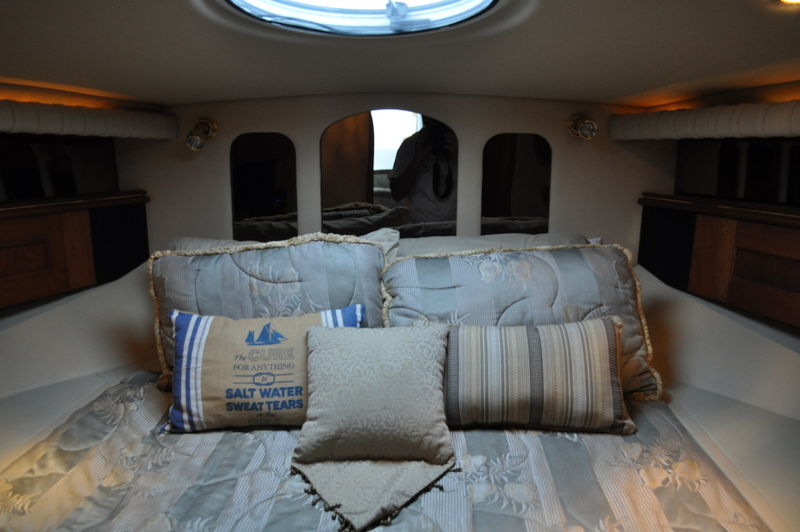 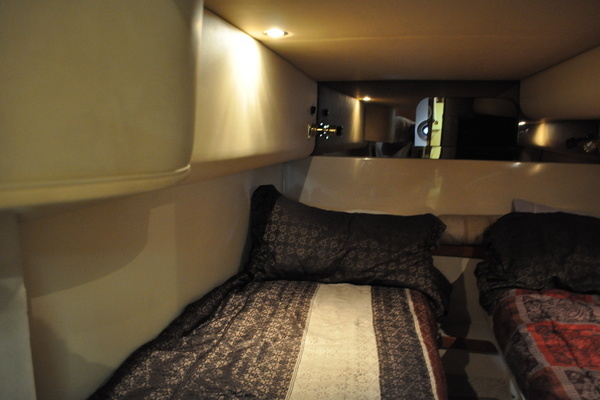 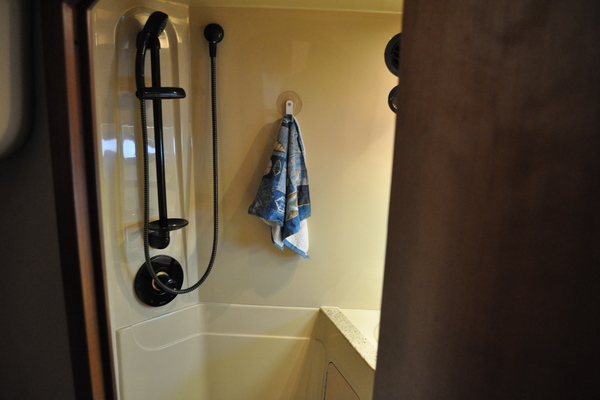 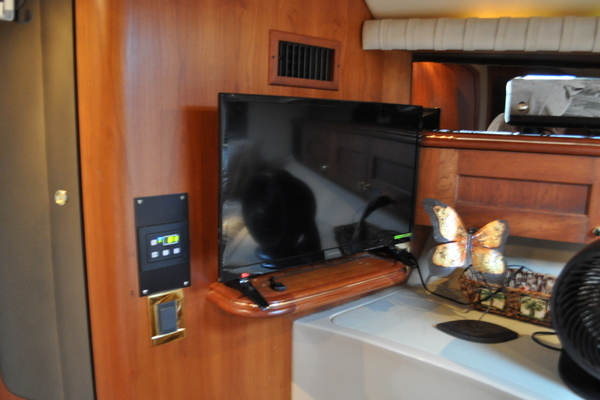 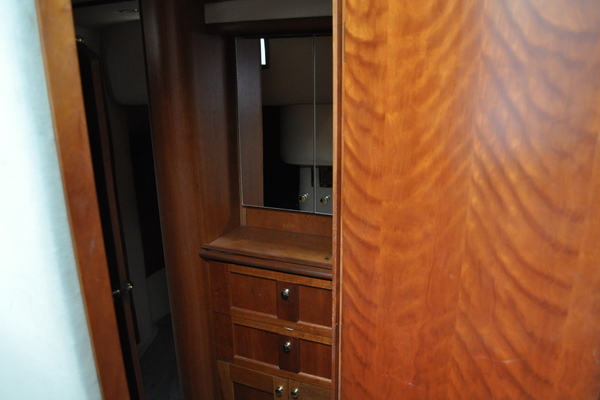 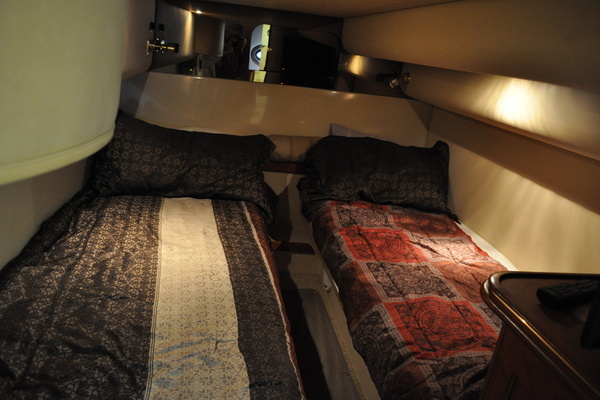 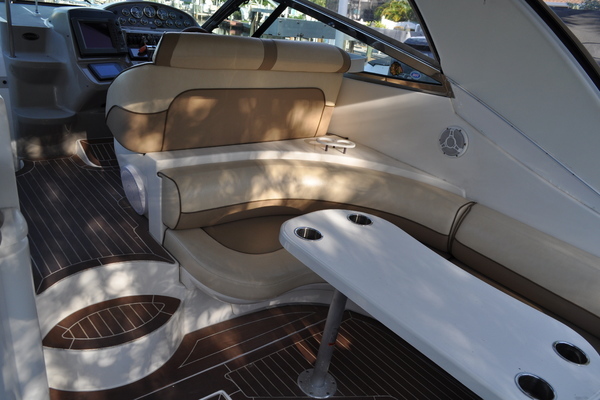 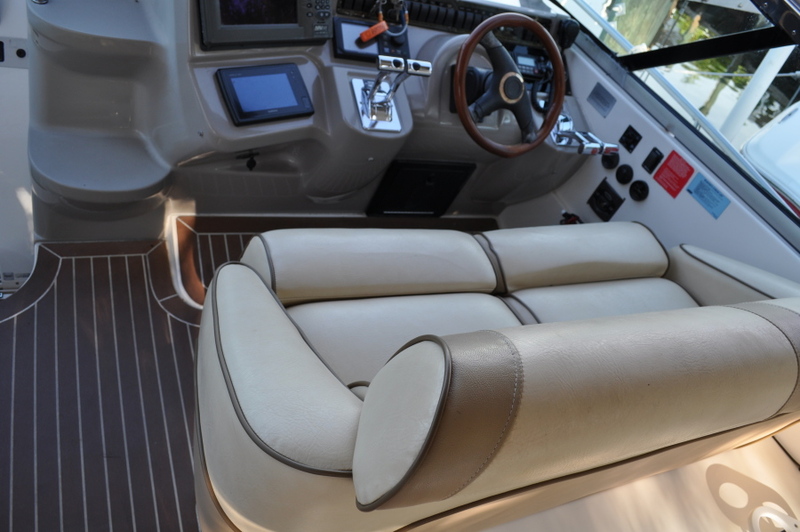 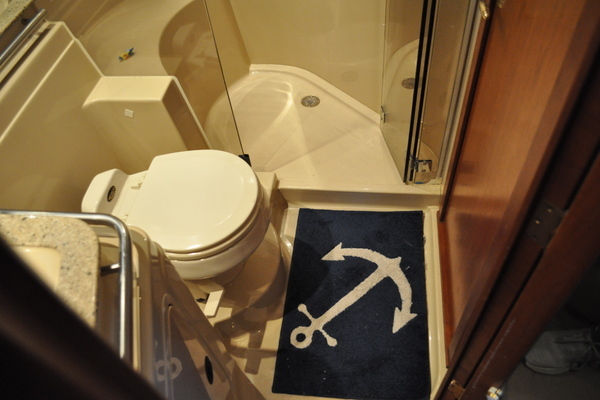 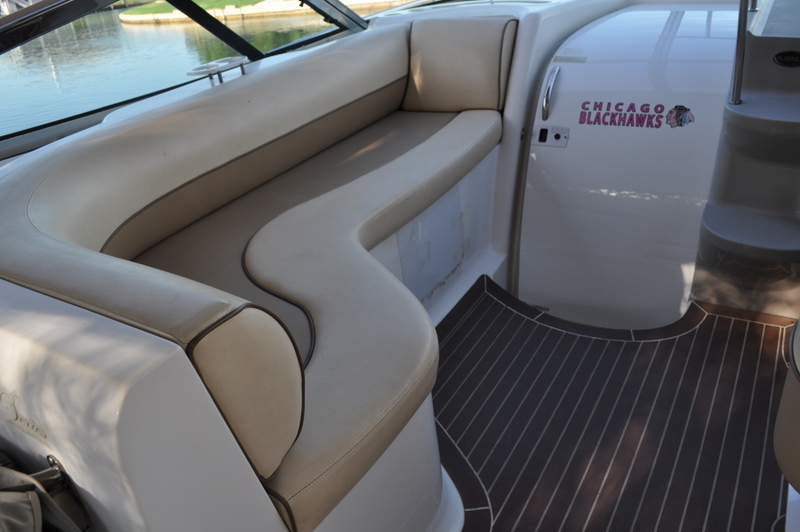 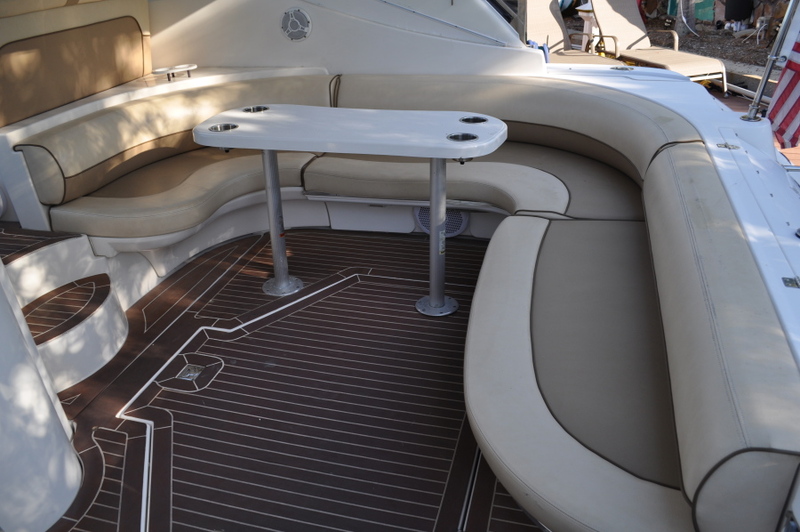 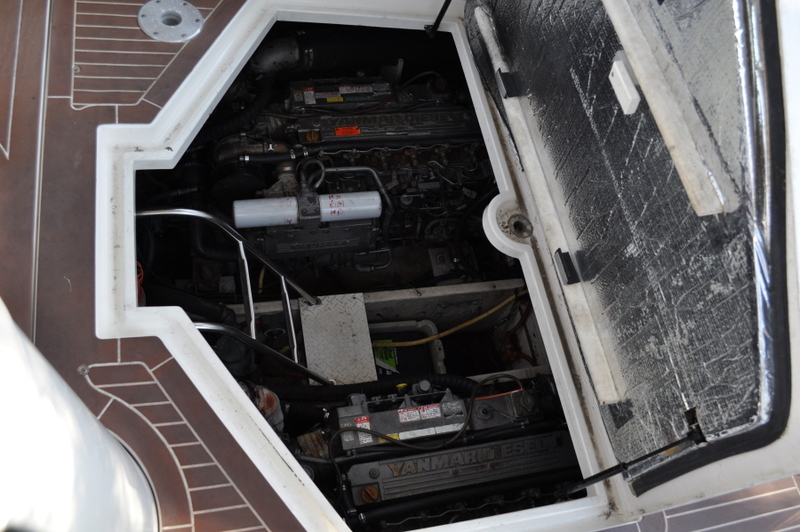 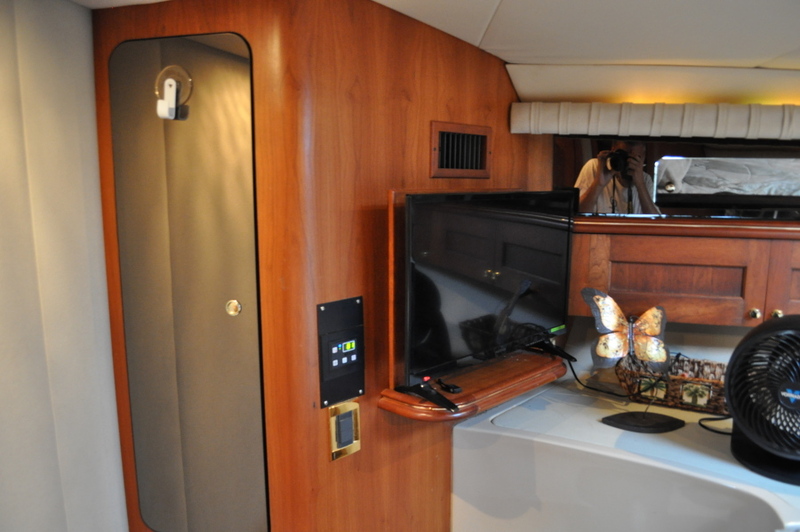 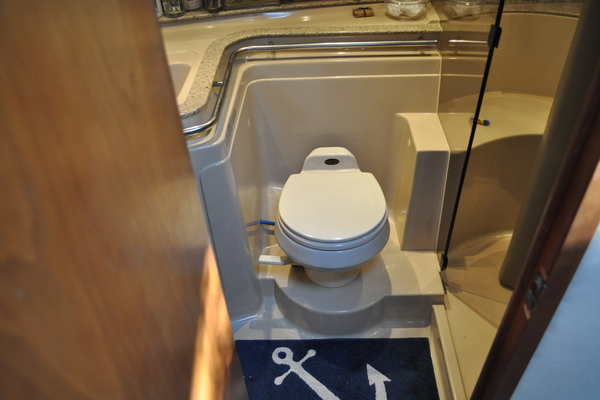 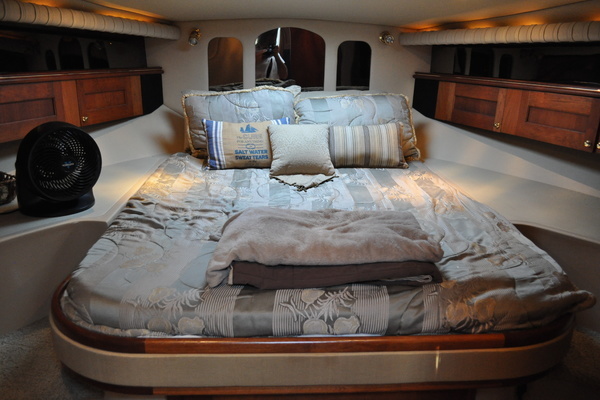 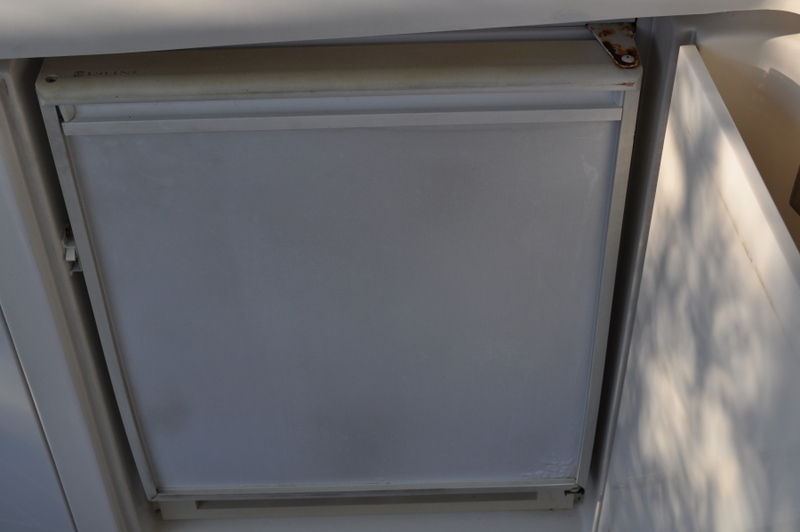 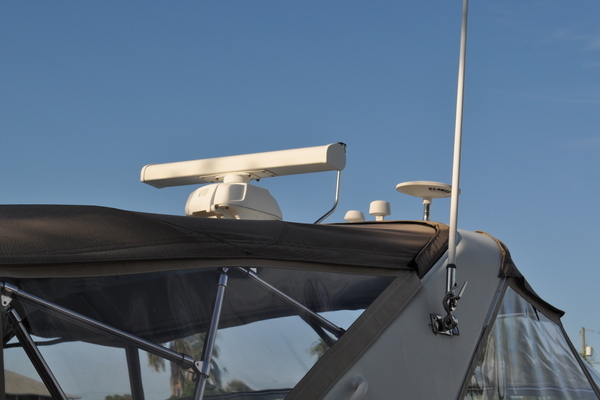 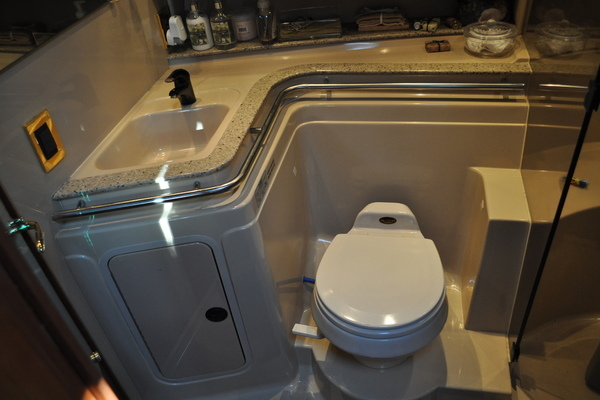 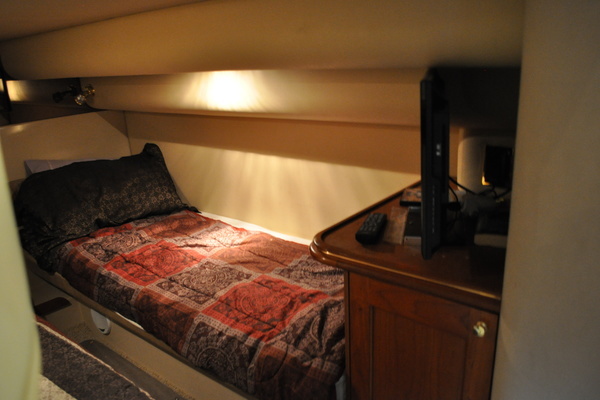 She is heavily built on a fully cored hull with a wide beam and sleek profile. Call today!